Fiscal policy involves changing the level of taxation and government spending to influence the rate of economic growth. Expansionary fiscal policy is used to stimulate aggregate demand and boost the rate of economic growth. It involves higher spending, lower taxes and will result in higher government borrowing. Expansionary fiscal policy will be used in a recession or a period of a negative output gap. Deflationary fiscal policy is used to reduce aggregate demand and reduce inflationary pressures. It involves lower government spending and/or higher taxes. It will reduce in a fall in government borrowing. The government automatically receives less tax (less VAT, lower income tax). These automatic stabilizers help minimise fluctuations in demand. In practice the government rarely, if ever use fiscal policy to reduce inflationary pressures. The main tool for controlling inflation is monetary policy (operated by the independent Bank of England). Though in 1979, the Conservative government did pursue fiscal tightening as part of a monetarist policy to reduce inflation. Monetary policy has fewer political considerations. Changing tax rates to reduce inflation would be politically difficult. Monetary policy is operated by the independent Bank of England therefore, they can avoid the political considerations of cutting interest rates before an election. Until the 1930s, there was little appreciation of fiscal policy as a tool of macroeconomic management. 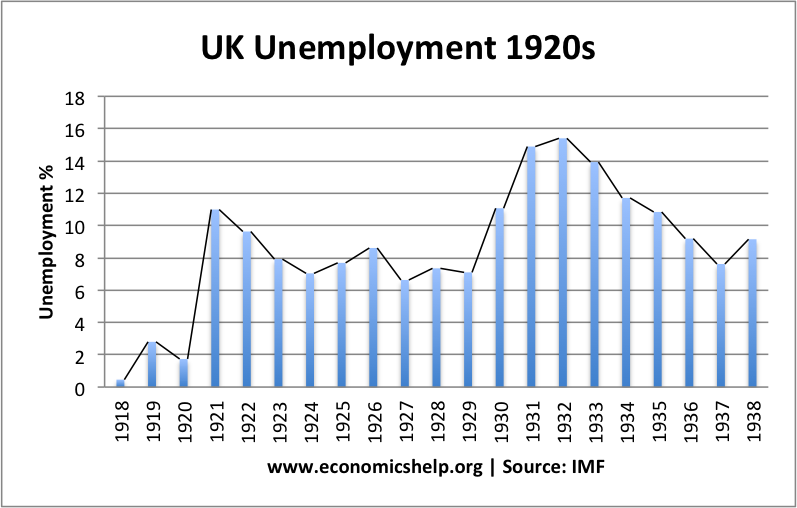 For example, in the 1920s, the UK experienced a prolonged period of deflation, low growth, but if anything the government’s policy was to try and balance the budget. 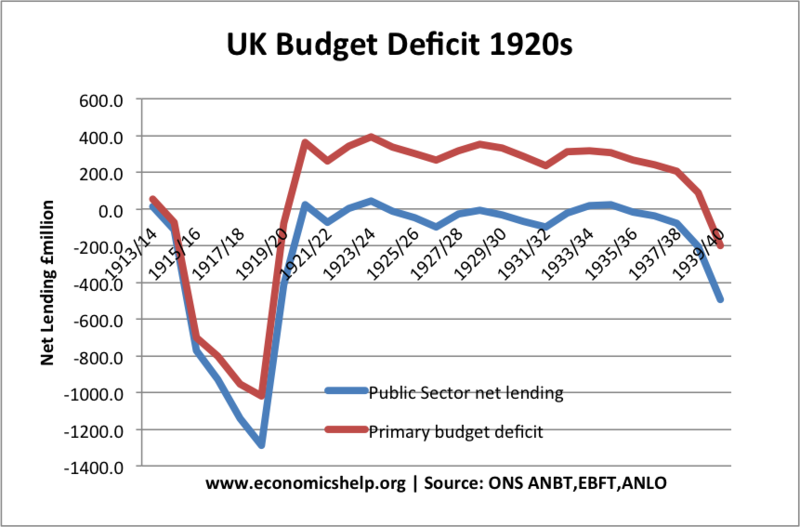 Excluding debt interest payments, the UK ran a significant primary budget deficit during the 1920s and early 1930s – this was despite high unemployment and anaemic growth. 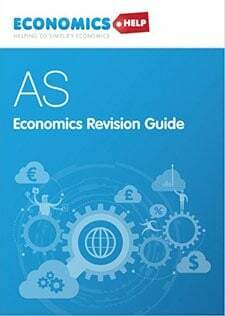 Against the backdrop of the great depression, John M. Keynes developed a theory of macroeconomics which emphasised the role of government fiscal policy to mitigate against the effects of depressed aggregate demand. Keynes argued that, in a recession, the government should borrow more and invest in infrastructure spending. 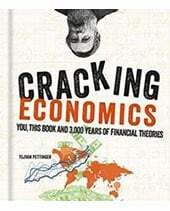 Keynes believed this would enable higher economic growth and a fall in unemployment. However, this was a strong challenge to the orthodox view of balancing the budget. At the time, it was known as the “Treasury View” In 1931, the government actually cut unemployment benefits in an effort to reduce government borrowing. In the post-war period, strong economic growth meant the economy was usually close to full employment. Recessions tended to be short-lived and minor. 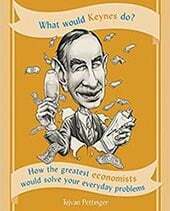 In this period of full employment, there was a general consensus about the benefits of Keynesian demand management. However, the stagflation of the 1970s (rising unemployment and higher inflation) presented a challenge to this new post-war consensus. Monetarists like Milton Friedman were critical of fiscal policy arguing government attempts to stimulate economic growth led to crowding out and inflation. 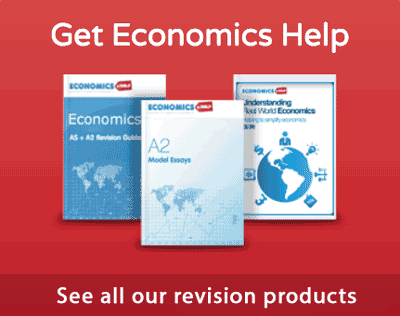 In 2009, the UK experienced a deeper recession than in the 1930s, real GDP fell 6%. In response, interest rates were cut from 5% to 0.5% – however, the economy remained depressed. The UK economy was particularly hit by the failings of the financial sector. 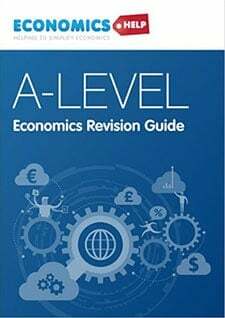 In 2009, the UK government pursued a degree of expansionary fiscal policy – cutting VAT and allowing the budget deficit to increase to a record peace-time level. 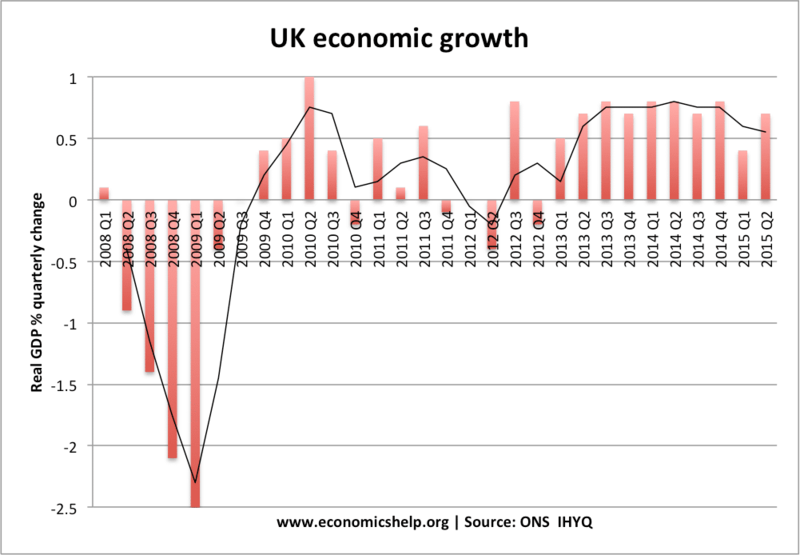 In early 2010, there were signs of economic recovery, but the new Conservative government elected in May 2010, reversed fiscal policy – pursuing a period of austerity (cutting government spending). 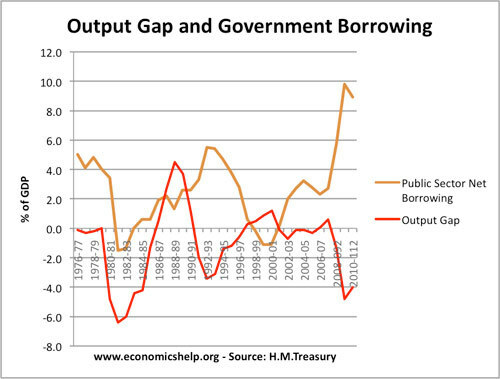 They argued government borrowing was too high and needed to be cut. This contributed to a double-dip recession and a slower economic recovery. This highlights the difficulty of using expansionary fiscal policy. 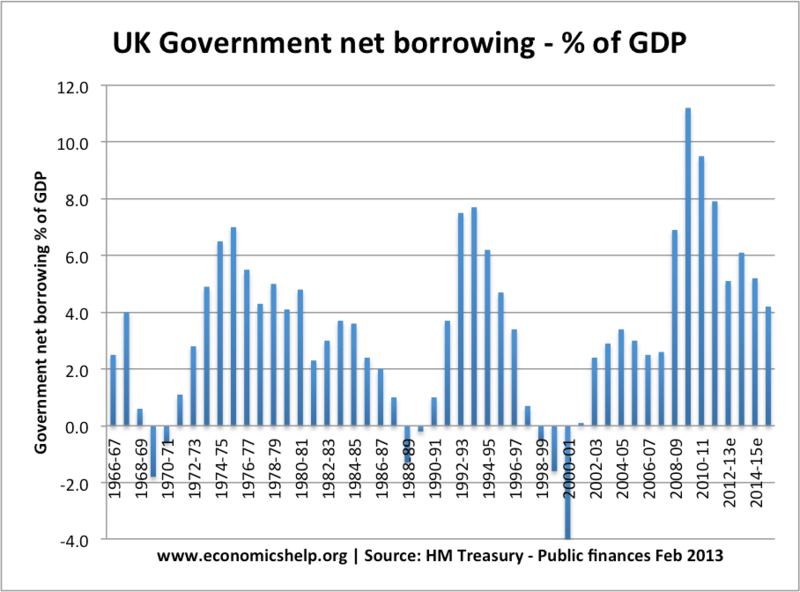 There was a good economic basis for higher government spending and higher borrowing – during the unprecedented deep recession. Bond yields did not rise as some predicted but fell significantly. However, at the 2010 election, the high levels of government borrowing were seen as a political failure and contributed to Labour’s election defeat. In 1980, the government deflationary fiscal policy – led to deep recession and the negative output gap.